Assign a claim. Get real‑time updates. See dashboard metrics. Need your damage estimate fast? 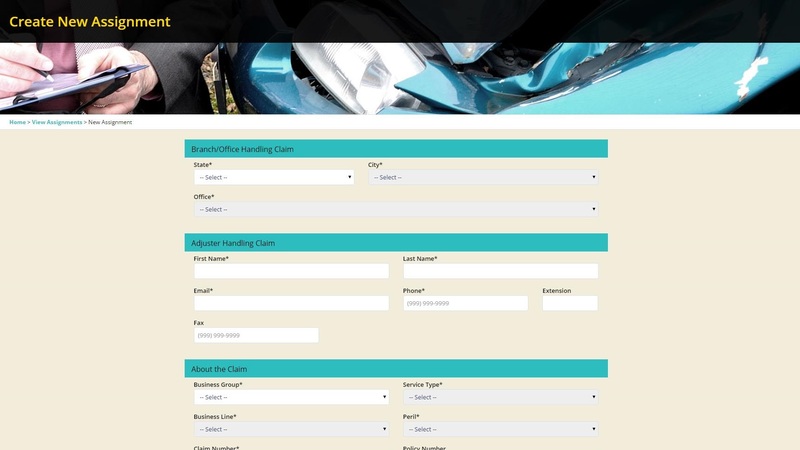 PDA now offers guaranteed Same-Day and Next-Day Service for standard auto claims in select martkets. 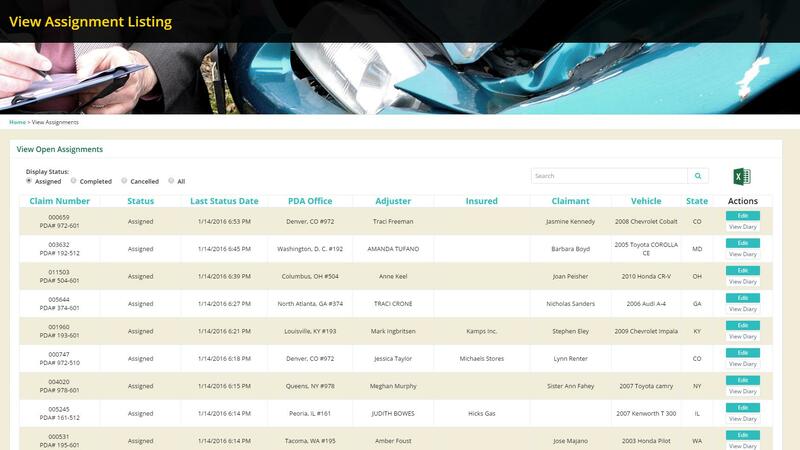 Want to see all your invoices? 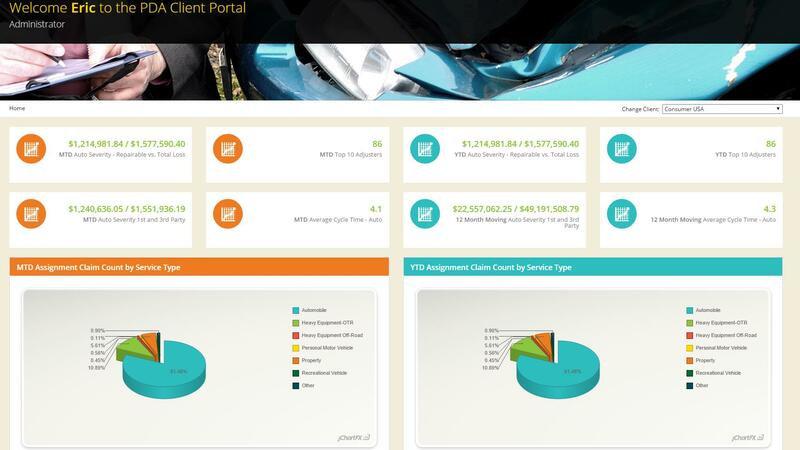 Register for the Client Portal now and make your life easier immediately. Review dashboard metrics on demand. See all claims assigned to PDA appraisers. 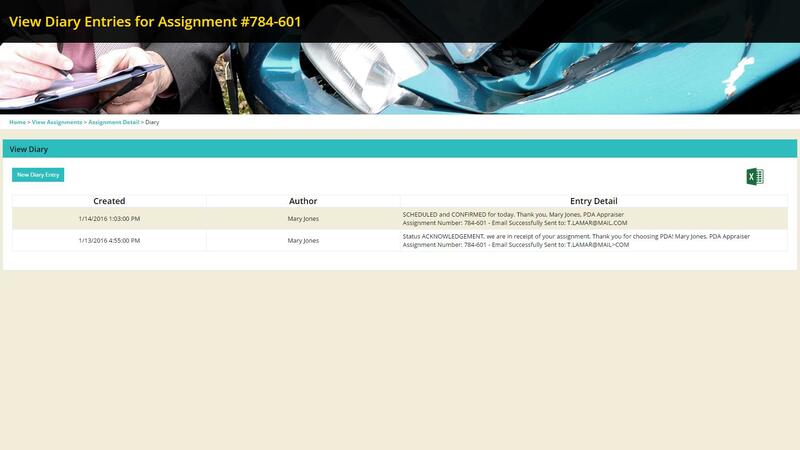 Assign a claim in seconds.